When Renovating, What Can I DIY? Find out the answers—straight from the experts! Doing things ourselves has a lot of advantages. Aside from helping us save money, it's also great for character building. It teaches us to rely on ourselves and also in this world of instant gratification—patience. Let’s be honest, is there anything more fulfilling than having something made with our own hands? 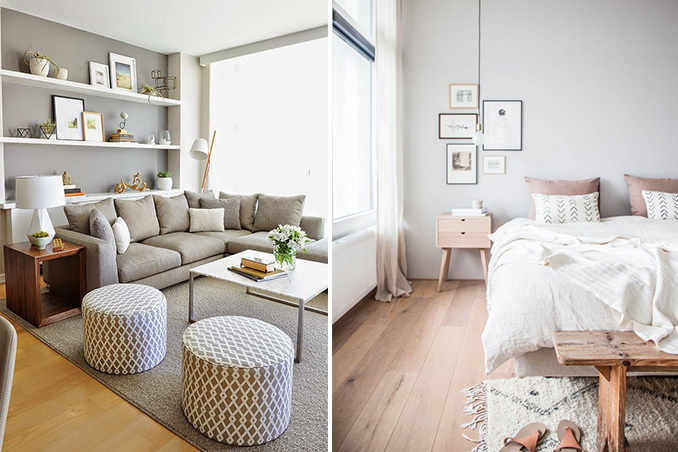 Main photos from: Copy Cat Chic and My Scandinavian Home.